Please note: There are NO open toe shoes allowed on any rides for the carnival. Advance Admission tickets are available at Winnie Market Basket while supplies last. Single tickets are also available to purchase. 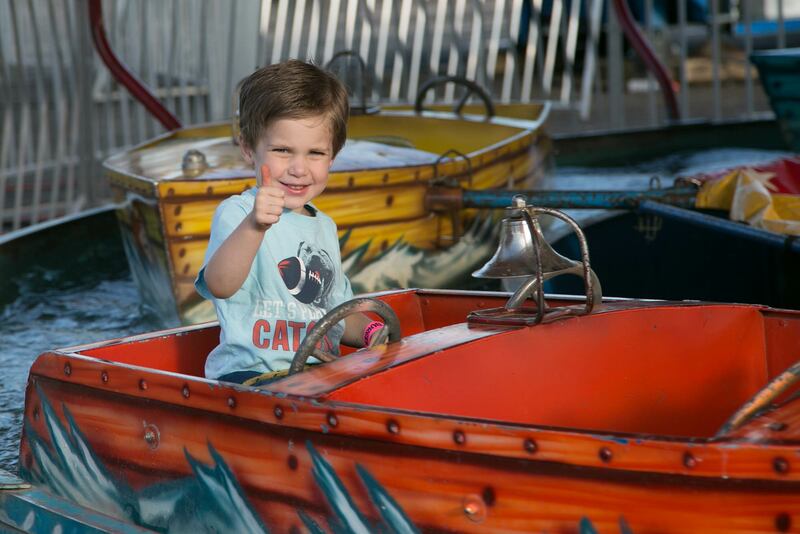 –Rides vary for number of single tickets required; details will be posted at the entrance of rides. For more information, visit a ticket booth during the festival. 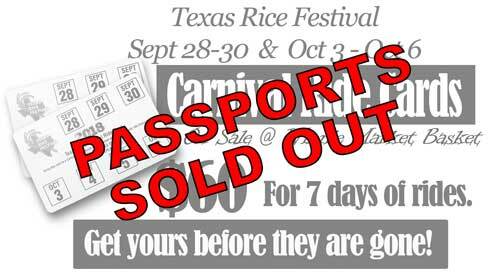 Passports allow unlimited carnival rides throughout the festival/cookoff. There are a limited number and commonly sell out before festival begins.